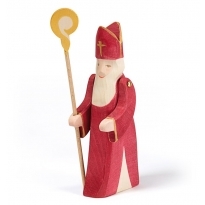 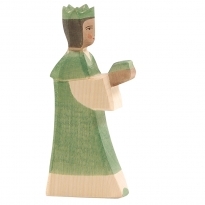 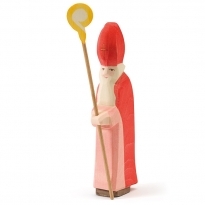 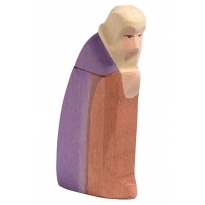 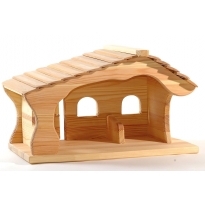 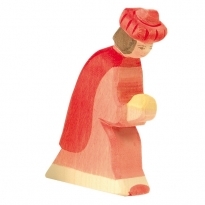 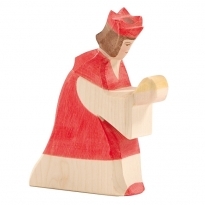 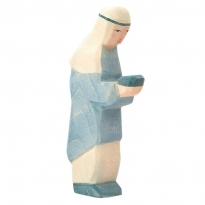 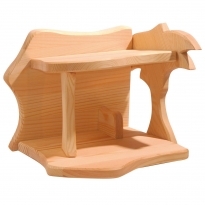 Celebrate Christmas and Advent with Waldorf nativity figures and sets from Ostheimer. 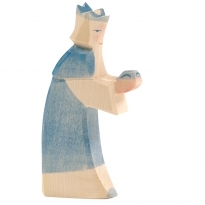 Waldorf wooden fairytale figures hand-crafted by Ostheimer. 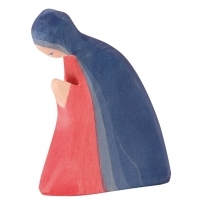 Beautiful heirloom toys to be enjoyed at home, school and in church too. 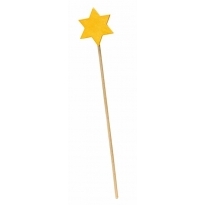 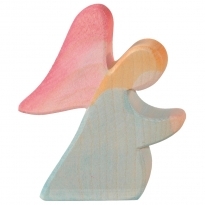 With simple designs, delicate colours and smooth, tactile forms, these figures are perfect for small hands and come to life when children's imaginations are allowed to run free. 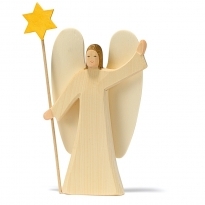 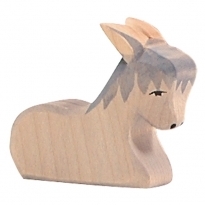 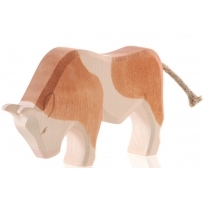 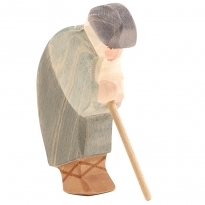 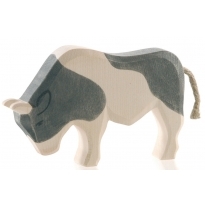 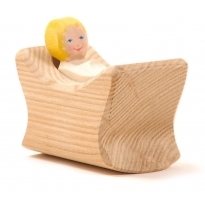 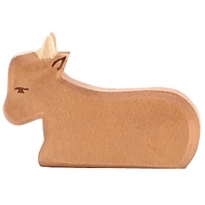 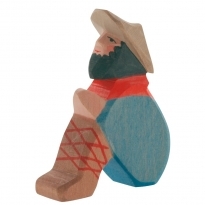 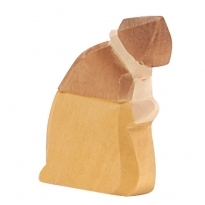 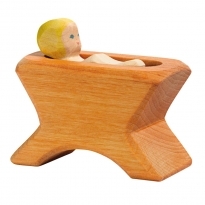 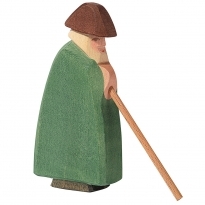 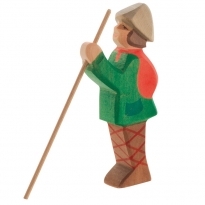 All Ostheimer wooden figures are hand-made in Germany using sustainable wood and organic oils providing parents with peace of mind.